Welcome, and thanks for dropping by – I appreciate your visit. OK – so here we are! Finally I am writing my first post on this site. 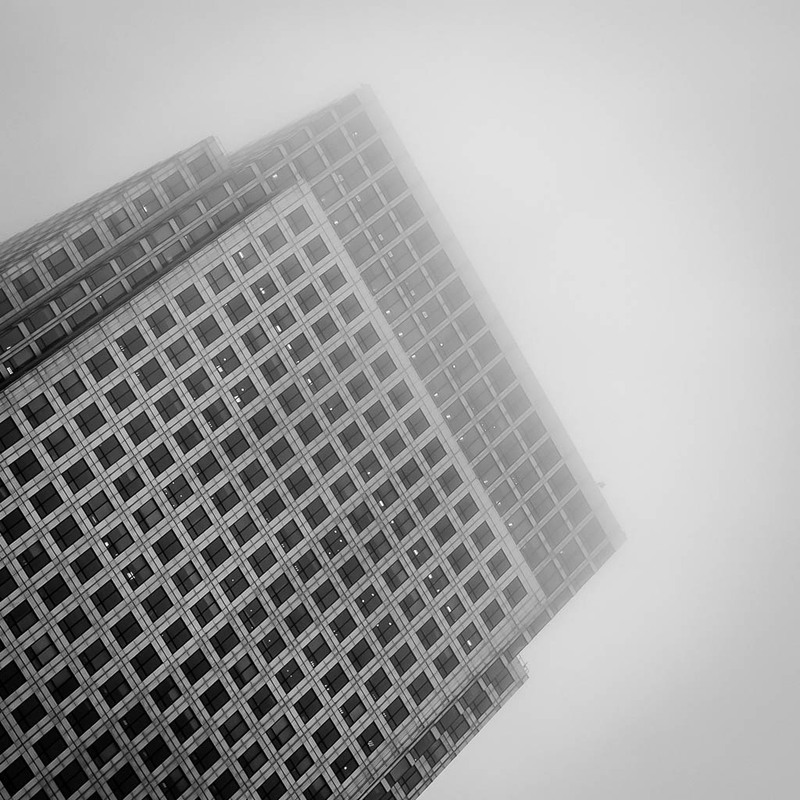 So, lets start with the first photograph – this is a picture I took of 1 Canada Square (1CS), Canary Wharf in London. It was a misty morning a few weeks back – I love the way the building fades away as the tops reach into the low cloud – very atmospheric. Nice one Adrian! I guess this means that going to work has become a little more interesting? Ha ha – yes! No chance of anything before I get on the train in the mornings now – it’s pitch dark (though the stars were spectacular this morning! ), same when I get back to Charlbury now too – though once in London there are possibilities still, as these initial posts show!